Poverty or rather extreme poverty has always plagued Latin America. While it may be on the decline–today 160 million people live on less than US$4 per day now as opposed to 230 million in 2002, that number is still extremely high. South American countries have tried many different things to reduce poverty levels and they have been met with varying degrees of success. The latest and hottest trend until now has been Conditional Cash Transfers (CCTs), programs that provide periodic welfare for recipients that meet certain obligations (“conditions”). Brazil, Argentina, Colombia and Ecuador all have CCT programs in place to help alleviate poverty and they seem to be gaining traction. Overall poverty levels have declined in those countries with those living in extreme poverty seeing the greatest benefit. Whether these programs are sustainable in the long-term remains to be seen, but at least in the short-term they seem to be helping. One of the basic requirements of a CCT program for any country is actually having cash to transfer (Argentina defies that rule, but that’s a different article). For countries like Brazil and Colombia which have positive trending economies and increasing reserves, poverty has been reduced through CCTs as part of an overall economic growth plan. However for countries that are stuck in fiscal purgatory for whatever reason, i.e. GDP per capita of less than US$10,000, transferring cash that doesn’t exist is a difficult prospect. In a sad moment of innovation President Morales and the Bolivian parliament developed an alternative to CCTs for poverty alleviation. In an unprecedented decision that clearly puts them at the vanguard of underneath the box thinking, he has made Bolivia the first country in the world to legally lower the minimum age for working to 10. 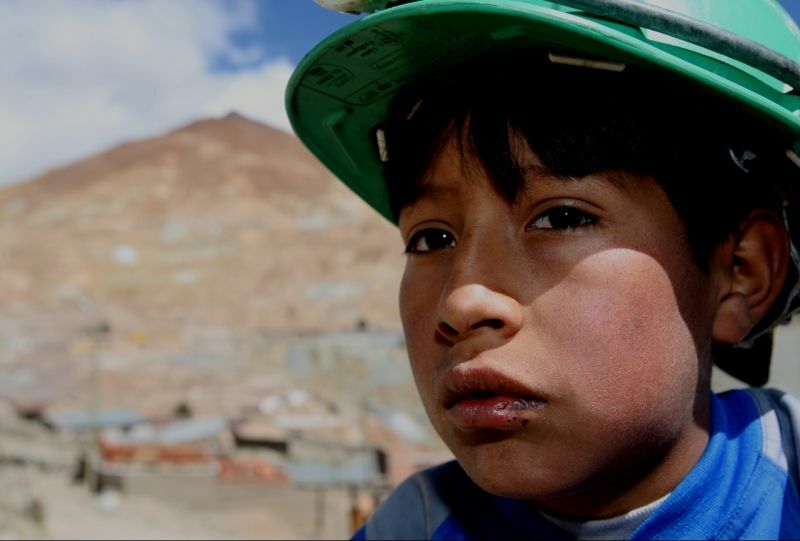 On July 2, The Bolivian parliament approved legislation to lower the minimum working age to ten, provided, of course, that any work does not interfere with education, and according to Senator Adolfo Mendoza, “children must decide voluntarily that they want to work. Guardian or parental consent is also required as well as the permission from the public ombudsman”. The official explanation is that this will help alleviate poverty by providing extra income for a family. The truth is really that not only will this not alleviate poverty, but will perpetuate the cycle of poverty. 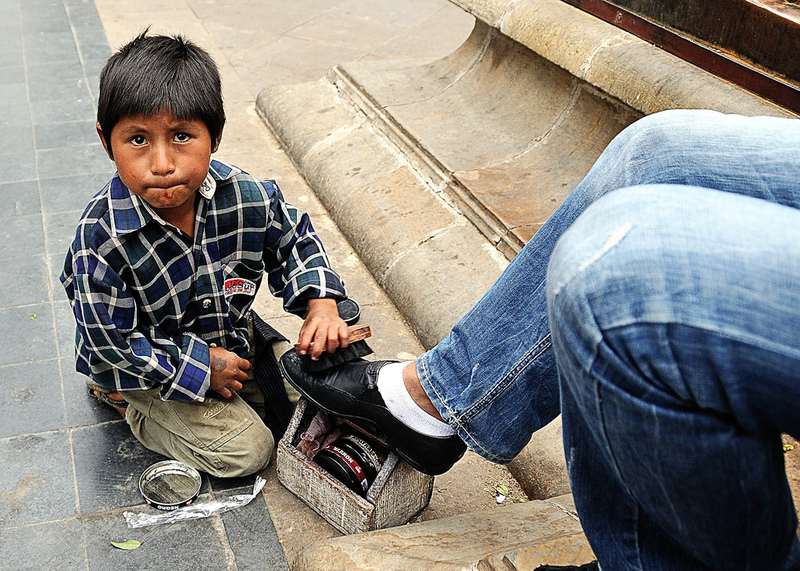 It would be ignorant to pretend that child labor doesn’t occur already in Bolivia and many other countries around the world. In fact, of the roughly 2.3 million children between the ages of 5 and 12 in Bolivia, it is believed that some 650,000 already work. However If the best solution that parliament can come up with is to legalize what is already happening, then they have failed in their responsibility to look out for the best interest of the future of Bolivia. In many instances I support legalization as a perfectly acceptable and preferable solution. Legalizing and regulating drug use as well as prostitution among adults are far better answers then treating the participants like criminals. However those are acts committed by consenting adults who are in a better position to make decisions. Sending ten year olds to work and pretending that they are capable of making an informed decision about what is best for them is something completely different. 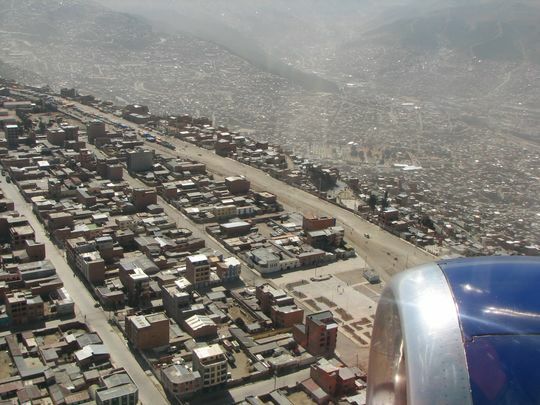 Bolivia has a serious problem regarding poverty. It is a long standing problem and one that does not have easy solutions. While they have no shortage of resources, they lack the technical capacity to extract and exploit the mineral resources that have so helped their neighbors. Consequently they lack the financial reserves to provide an adequate social safety network for the most at risk segments of society. The decision to exploit the one resource that they cannot afford to abuse is sadly another step toward digging a shallow grave. Decades of failed economic policies and weak government institutions have seen them wallow in the shallow end of Lake Titicaca while their neighbors to the north, south and west have all managed to find their way through the dense South American jungle without having to resort to such tactics. If this is Bolivia’s best answer, then perhaps they have asked the wrong question. Maybe it’s cliché to say “won’t somebody think of the children”, but in this instance it seems appropriate. Mr. Morales please reconsider. Allowing ten year old children to work is not a solution, it is a problem. The need for children to learn and grow far outweighs any slight economic boon that ten year old labor might produce. Alex Rosen has acted as Wealth Advisor with Veritas Wealth Advisors, LLC and as a Political Analyst with Fundación Pensar in Argentina. This entry was posted in Andean Region and tagged bolivia, Bolivian child labor, child labor, conditional cash transfer, Evo Morales, la paz, Latin America, poverty. Bookmark the permalink. I’ve lived in Bolivia for a while now and while it sounds harsh I honestly think the government is on to something here. I’ve seen countless children under 14 working in a variety of jobs, clearly out of necessity rather than exploitation. It is too difficult to police so why not at least give them the same rights afforded to other workers? Children that age having to work is obviously not ideal but if it’s going to happen anyway let’s at least make sure they get a fair deal.